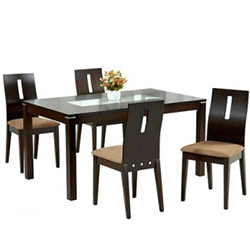 We are classified as Nepalese furniture manufacturer providing wide variety of metal, steel and wooden furniture. These products caters to the needs of residential areas and commercial & industrial sectors. Laxmi Furniture Suppliers are manufacturing and supplying Wooden, Steel and Rot Iron Furniture. These products are accepted by a huge client-base due to their attributes like sturdy built, innovative designs and long lasting finish. Keeping in view the latest vogue, this range is manufactured in contemporary designs. These furnitures are designed as per the clients specifications and demands of the clients. 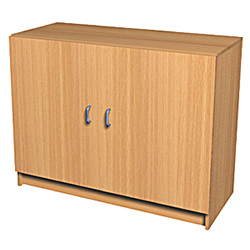 Further, the range of products is also offered by us in varied shapes and sizes. These products caters to the needs of residential areas and commercial & industrial sectors. The products have a shiny texture that enhances the look of the room.